With talent hunters having to scout through tons of such videos, it is advisable to keep yours catchy yet brief. Ideally a 60 to 90 second video showcasing your best work in a montage of scenes would make for a good demo reel. Use a good video editor to bring forth your story in a condensed manner. It is advisable to use a high-definition camera as well as to ensure that the location wherein you are shooting is well lit without any disturbances. Background noises or interruptions whilst you are shooting your scene are a complete no! Try and record in front of a blank or white wall as opposed to in the kitchen or bathroom or a cluttered room. 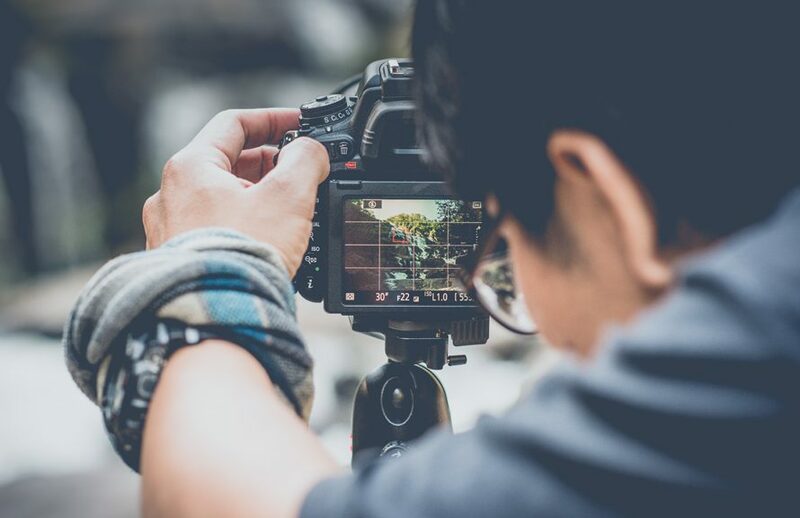 Make sure you shoot the video from mid-chest upwards so that there is emphasis on your eyes and so you can convey your emotions and expressions. These days an actor can have more than one skill set like that of an Editor,Director,Photographer etc. What is recommended is you focus on your strength and try to only highlight the same. Got good comic timing, be sure to highlight that in you demo reel! Talent hunters want to get a sense of your authentic self so you shouldn’t abstain from putting it in your body of work. Avoid any profanities to make an impact instead focus on your performance. Also upload various kinds of clips right from drama to comic to give the casting agents options to understand your skills. On a weekly basis, it is important for aspiring actors to read new scripts, try and build characters in their minds, create back-stories for them and connect with the characters so they can express themselves better. You should always review the tape before uploading so you know if you are being stiff or are being able to emote effortlessly. With demo reels, you must put your best foot forward on the first go and give your best performance as you only have few minutes to grab your viewer’s attention and to make a lasting first impression. As with all things in life, taking the first step is the most important. Therefore with these tips make sure you create opportunities for yourself to make your big-ticket dreams come true!